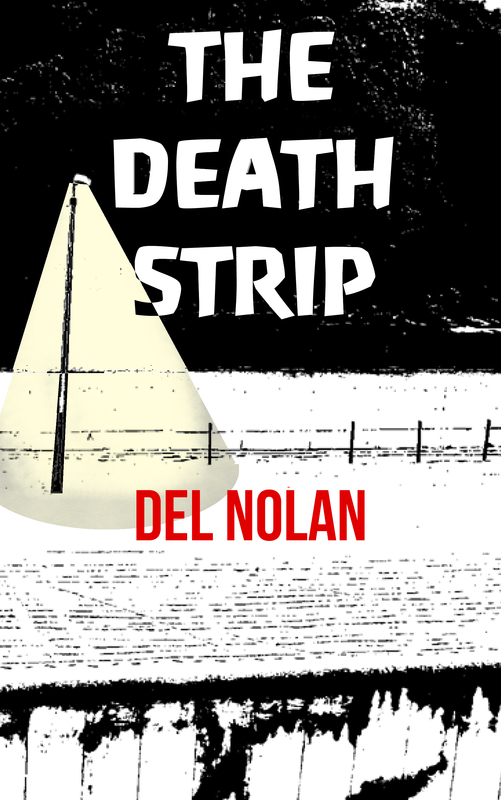 Next post‘The Death Strip’ available Free on Kindle. I found a new author! Well, new to me anyway. I read the book, then wrote a review. I do that from time to time. He says I’m an angel! LOL…dark angel in black Armani, maybe. Anyway, check out my review and his book! Congratulations – I hope my first one is as nice! Will do! How do you do the hand smiley thing? Thanks for liking my article on mental disorders.